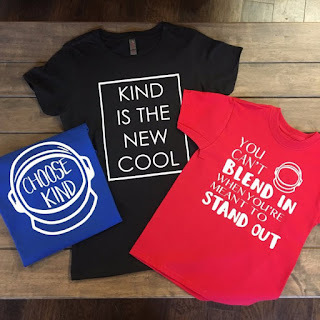 Check out these Wonder Inspired Kindness Tees for Women and Youth priced at just $14.99 (Retail $24.99)! Inspired by the incredible book and movie, these shirts are the perfect feel-good gift this holiday! Available in Women's and Youth Sizing, there's one for everyone!